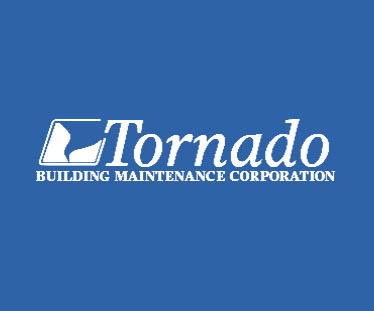 Tornado Building Maintenance Corporation commenced operations in Edmonton, Alberta in 1971 where it provided janitorial services, window cleaning, and carpet steam cleaning services to a small group of clients across a variety of service sectors. 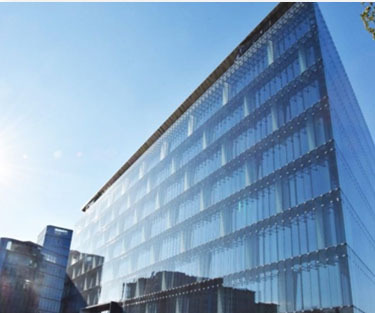 The company experienced rapid growth and by 1974 had major contracts with federal, provincial, and municipal governments, servicing millions of square feet on a 24/7/365 basis. Major clients included four of Alberta’s busiest airports – Edmonton International Airport, Edmonton Municipal Airport, Calgary International Airport and Grande Prairie Airport – as well as office towers such as the Sir Alexander McKenzie Building (main post office) and two of the largest oil refinery companies in Fort McMurray – Syncrude Canada and Suncor. 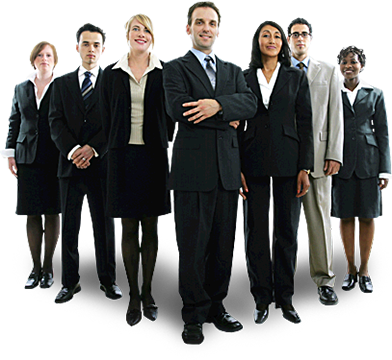 Tornado’s employee base grew rapidly to more than 1,600 workers across the five main cities of Alberta. 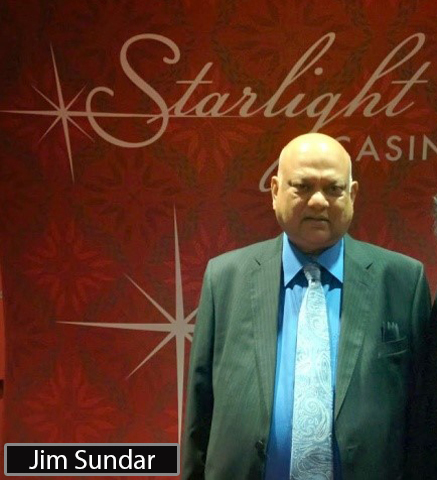 After arriving in Canada in 1969 Jim Sundar quickly gained success in the commercial janitorial services and Incorporated Tornado Building Maintenance in 1971 . With the support of his family Jim expanded operations to include British Columbia in 2006. 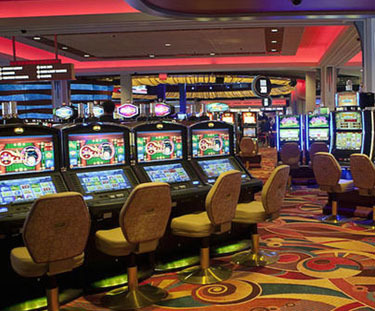 With over 50 years of expertise and hard work , Jim has led Tornado to becoming the largest Casino cleaning service provider in Western Canada.